Mrs. Lovewright was a chilly person. 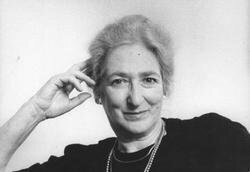 When it got night outside, she closed her door and made herself a fire; then she took off her shoes and put her feet up on the stool, and that's when Mrs. Lovewright knew that there was something and she didn't have it. "There's no being cozy without a cat," she said. 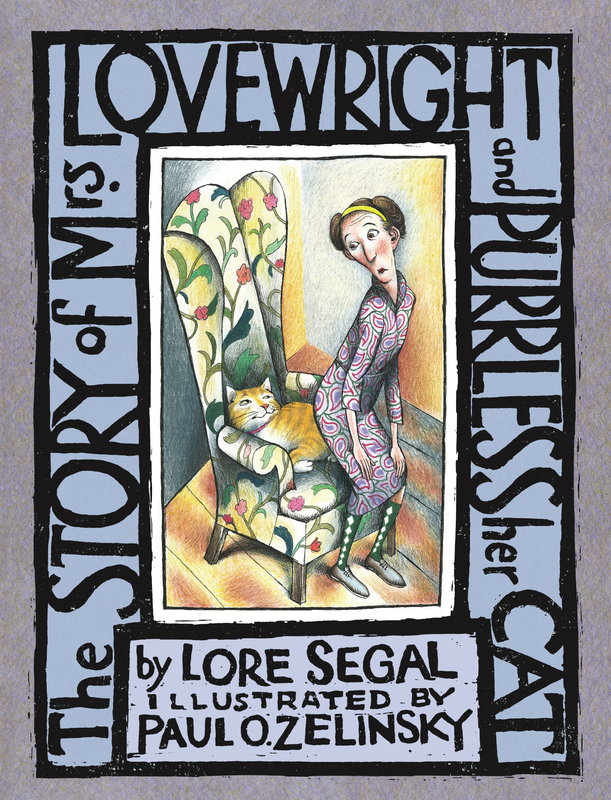 So here -- back in print -- is the story of Mrs. Lovewright and that cat, who would not and would not be cozy, from acclaimed author Lore Segal and Caldecott-winning artist Paul O. Zelinsky. "If fresh, imaginative writing and brilliantly animated pictures, all wonderfully syncopated, are the essence of an original picture book, then Mrs. Lovewright and Purrless Her Cat is indeed a dazzling example." "Segal's telling is lyrical, remarkable; Zelinsky's illustrations are masterpieces of comic emotion." "A brief, enchanting, alarming, and funny-profound children's book. Children in very large numbers will take to wonderful Purrless."